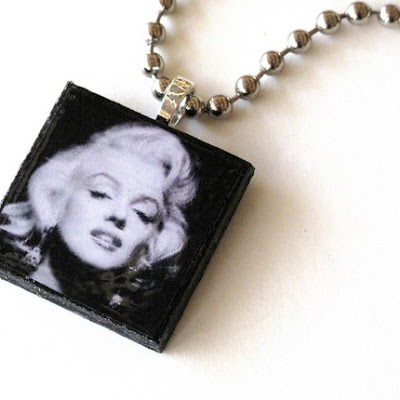 This Marilyn pendant is by the gorgeous Helen of Ruby 2 Go Go and Ruby Red Studios. Come and visit her and the brisStyle members TODAY Saturday 6th March at St Augustine's Church Hall & Grounds, Racecourse Rd Hamilton Brisbane. 9am - 2pm. Fingers crossed the rain holds off until we are all safely packed and on our way home!